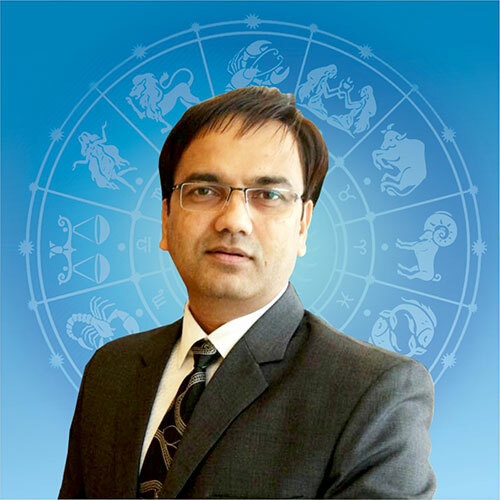 Horoscope Match Making by Vedic Astrology is basically based on Nakshatras (Lunar Constellation) also known as Ashtakoota Milan or Guna Milan. 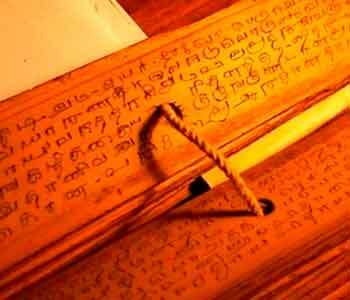 Horoscope Matching (Kundali Milan) is indeed a very useful tool offered by Vedic Astrology. Gun Milan is important before planning a wedding. Gun Milan is the ancient eight-fold Vedic compatibility test of horoscopes, i.e. matchmaking analysis of both – the girl and boy’s natal chart. Gun Milan analyzes the charts based on the placement of the Moon. The couple’s natal chart is constructed and compared, tested for compatibility parameters in eight ways. Each of these 8 tests has a score and while the points earned in each of the tests is different, the entire 8-fold test consists of maximum score of 36, i.e. Chattish Gun or 36 Guns/qualities. This is a judgment based on zodiac compatibility as well. Child birth (Progeny) is checked in horoscopes of both individuals separately to find out the possibility of at least one child in the future. Health of an individual is analyzed by considering various aspects like possibilities of accidents or major diseases.